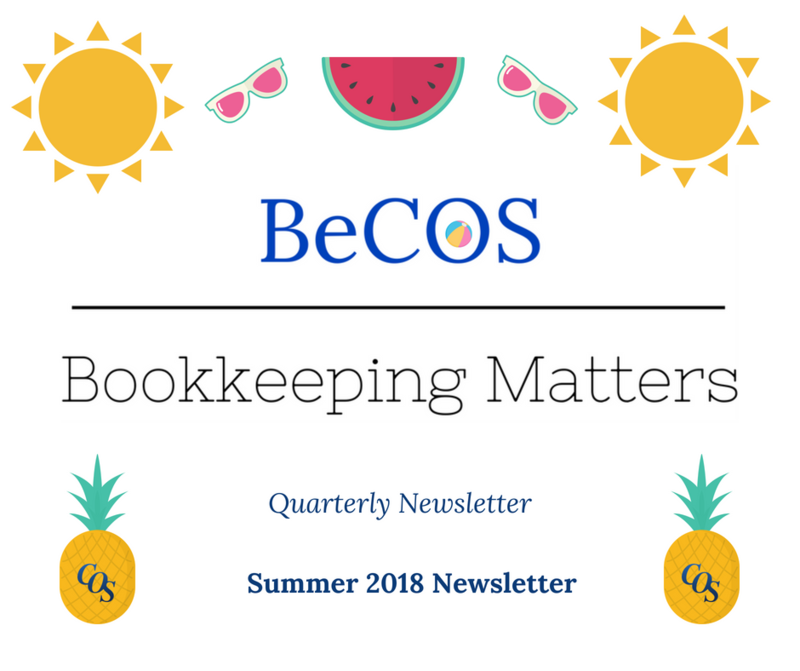 Welcome to our Summer 2018 Edition of BeCOS Bookkeeping Matters! In this edition you can find out how to save hours of data entry. 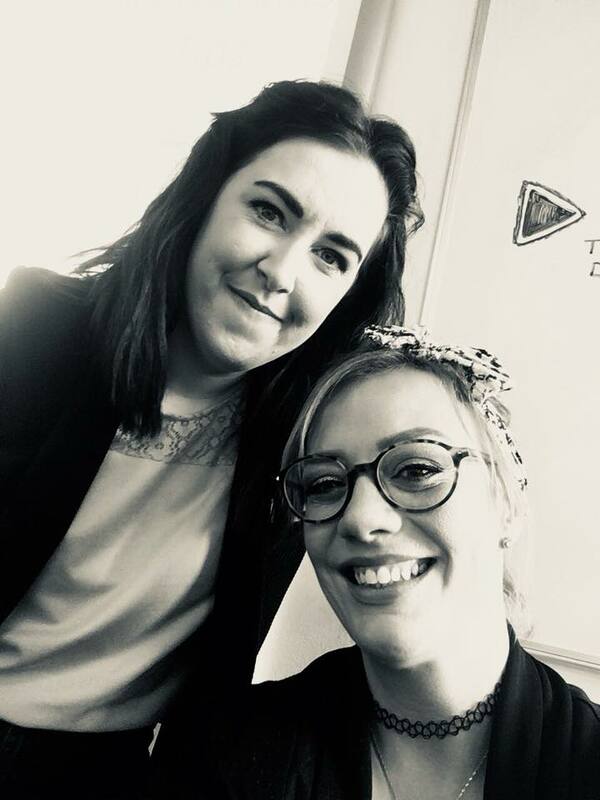 You’ll also get some wonderful tips on how to survive at work from Becky and Gemma at Go Train and Develop. Do you like cats? The Society for Abandoned Animals are trying to find Tigger the cat a home. Can you help? Find out what our staff and members have or will be getting up to over the Summer period. 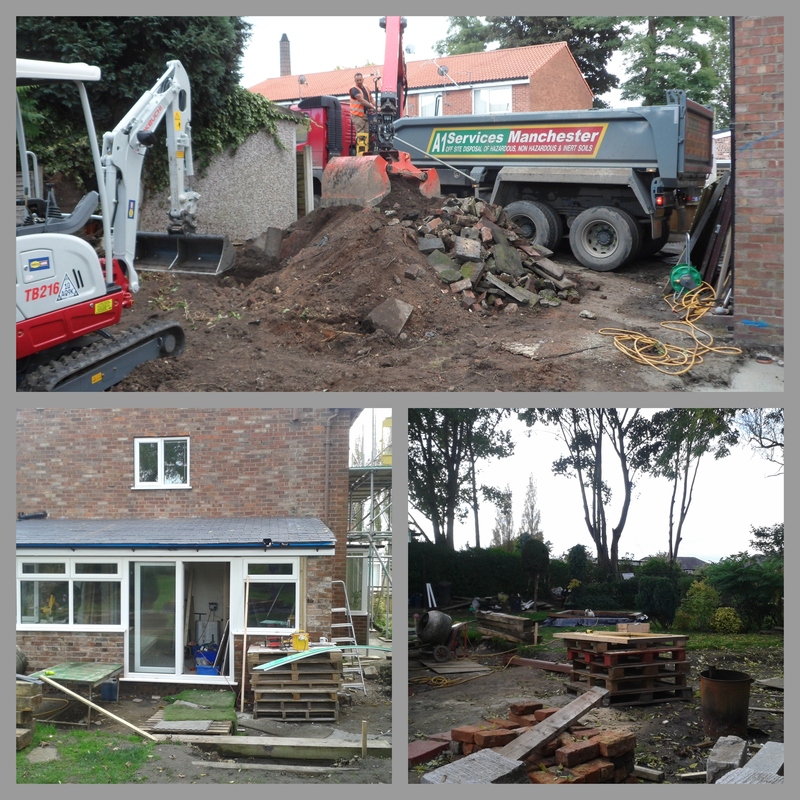 After many years of enjoying life on a barge, one of our members, Ann Tinkley has become a land lover and bought a house. She has been renovating it tirelessy for months. She’s taken on a large project and has put her heart and soul into it with her partner. We wish Ann all the best with it and look forward to seeing pictures of the finished product! Staff member Sadia is a very proud Mother this week. 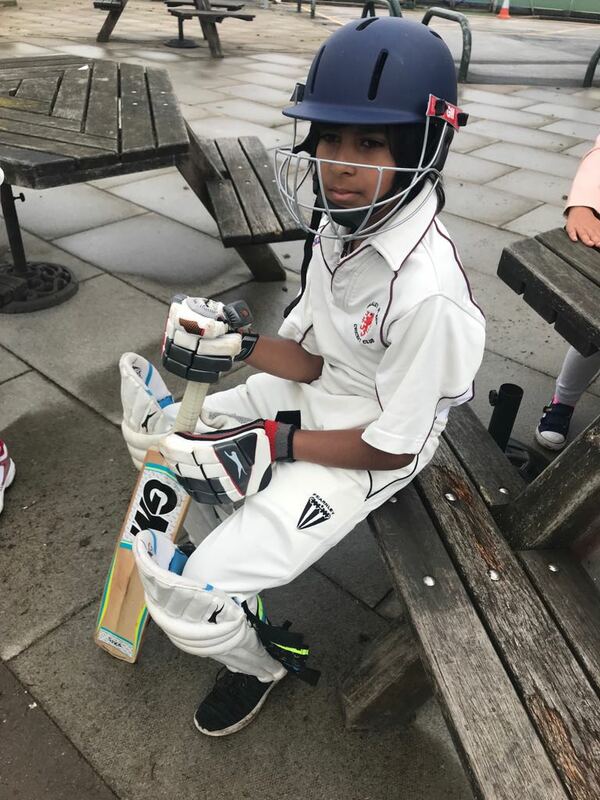 Her son Zayn, with his cricket team, won the under 11’s KO -South Manchester Junior Cricket League 2018! 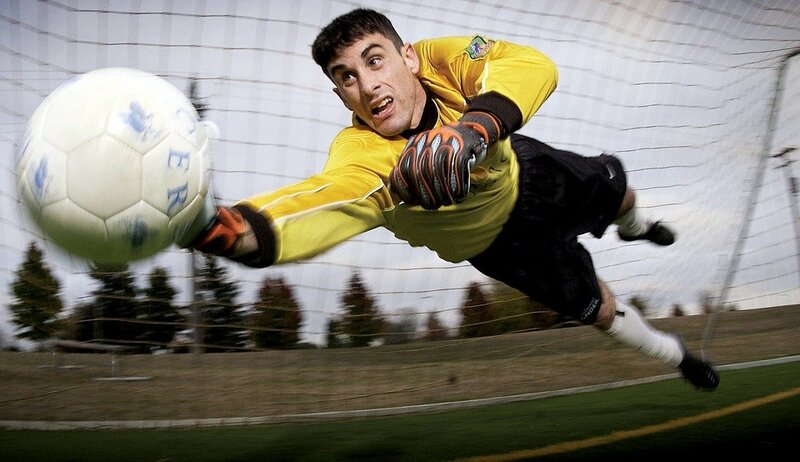 He plays for Whalley Range and you can see just how prepared he was in the picture! We wish Zayn all the best with his cricket career. In case you haven’t heard of them, Urban Splash are a building regeneration company. They take decayed buildings such as mills, warehouses, and old Victorian houses, and bring new life to them. 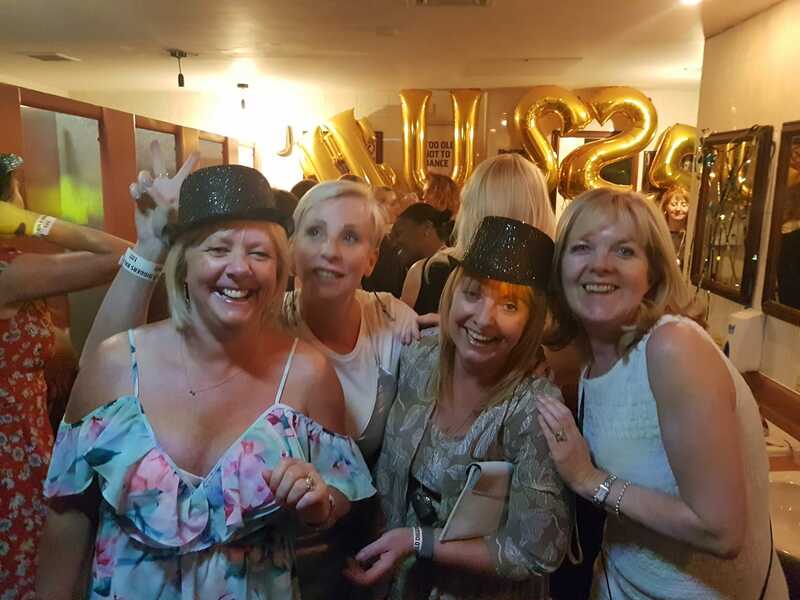 Last week they celebrated their 25th Anniversary and our Finance Director Di went along to their Gold Diggers Ball! Famous Actor and DJ Craig Charles was there along with celebrity chef Andrew Nutter and other guests. We wish Urban Splash a very happy birthday! 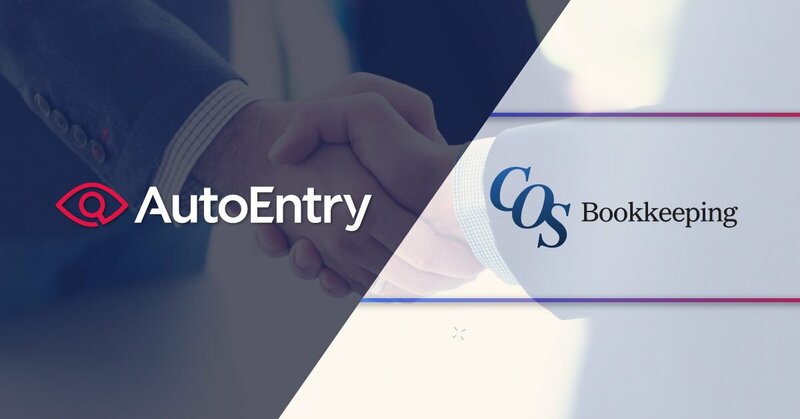 We are proud to be partners and advocates of Auto Entry as we have used their software and know just how well it can work. So here we are to tell you all about why you need to be using it. 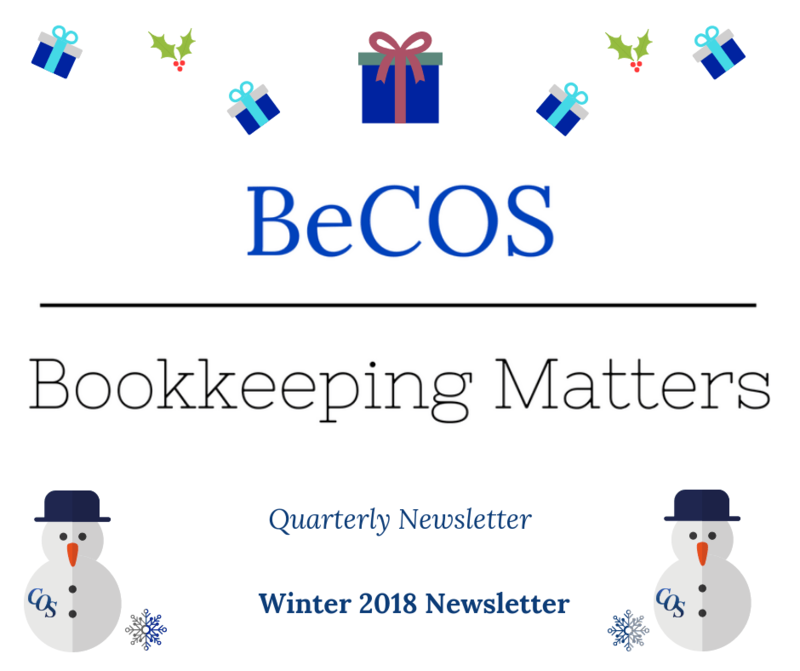 Autoentry is an easy way for businesses to scan their paperwork into their accounting software without having to input descriptions, unit prices, quantities etc. 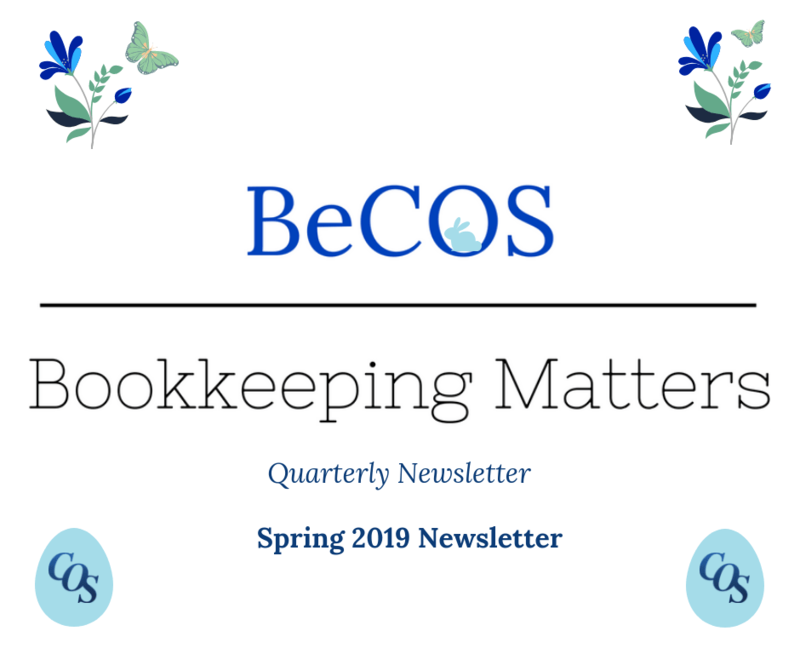 It’s easy to use and will change the way you process your bookkeeping and the time you spend on it. What can Auto Entry Capture? It then extracts the unit prices, quantities and other full line items. Imagine the time that will save you! What will Auto Entry Integrate with? And there are even more! They can be found here. 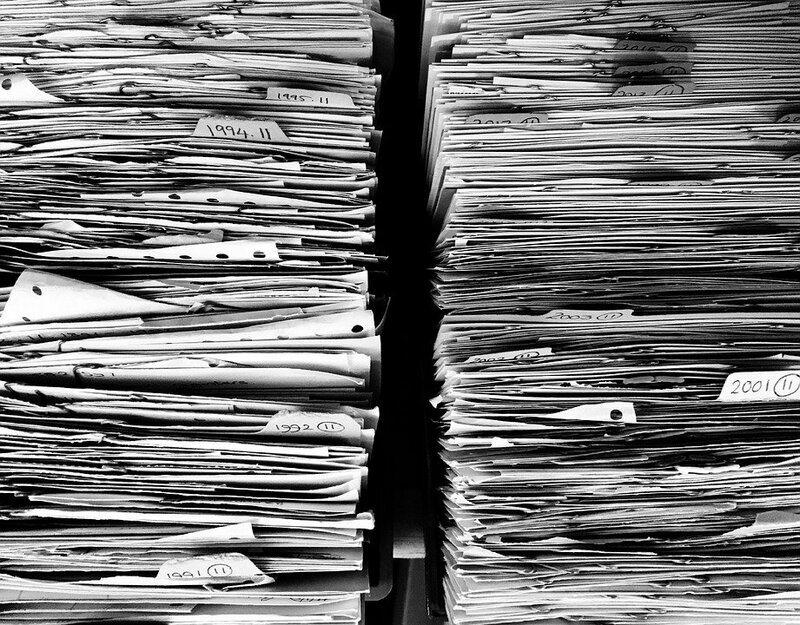 Is Auto Entry safe enough to store all my important documents? Yes, indeed. 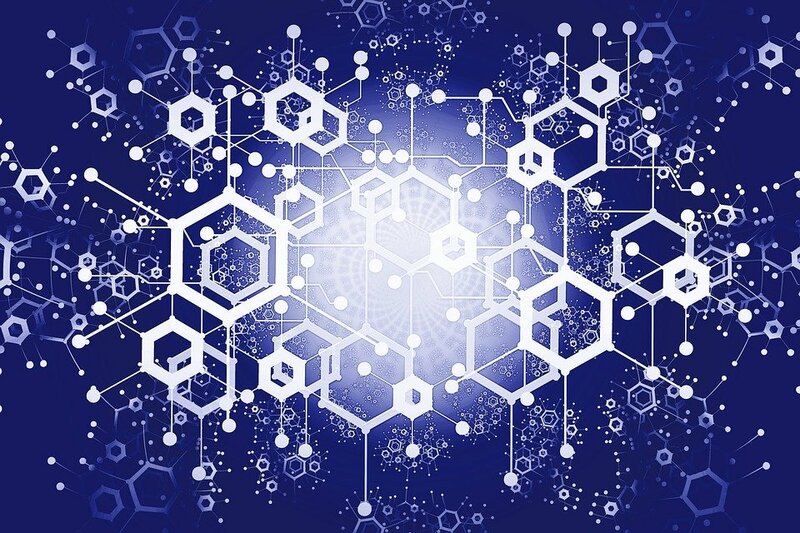 Securing your data is a prime concern and with policies such as data encryption, you can be assured your data is safe. 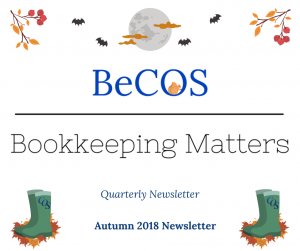 So there’s no need to worry about GDPR and if you are a Bookkeeper or Accountant you can assure your clients their data is safe. How much is Auto Entry? There are various pricing options depending on how many and what type of files you need to scan. You can sign up today for as little as *£4.50 a month with our discount code. Follow this link to claim your 50% off for 6 months. Need some help with it? *£4.50 deal can scan up to 50 purchases invoices a month, this will rise after the discount period ends. 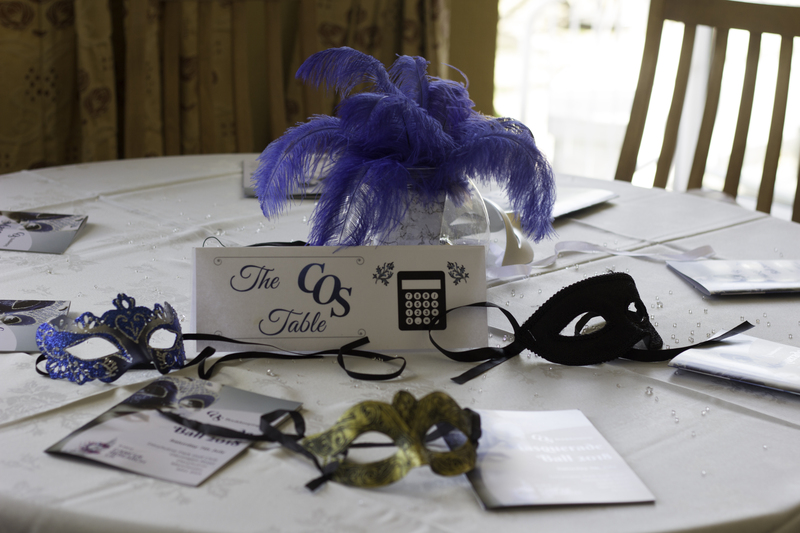 On the 7th July we hosted a charity masquerade ball in aid of Cancer Research UK. What an evening it was! England had qualified for the semi-finals of the World Cup and the sun was shining. Everyone was ready to party. 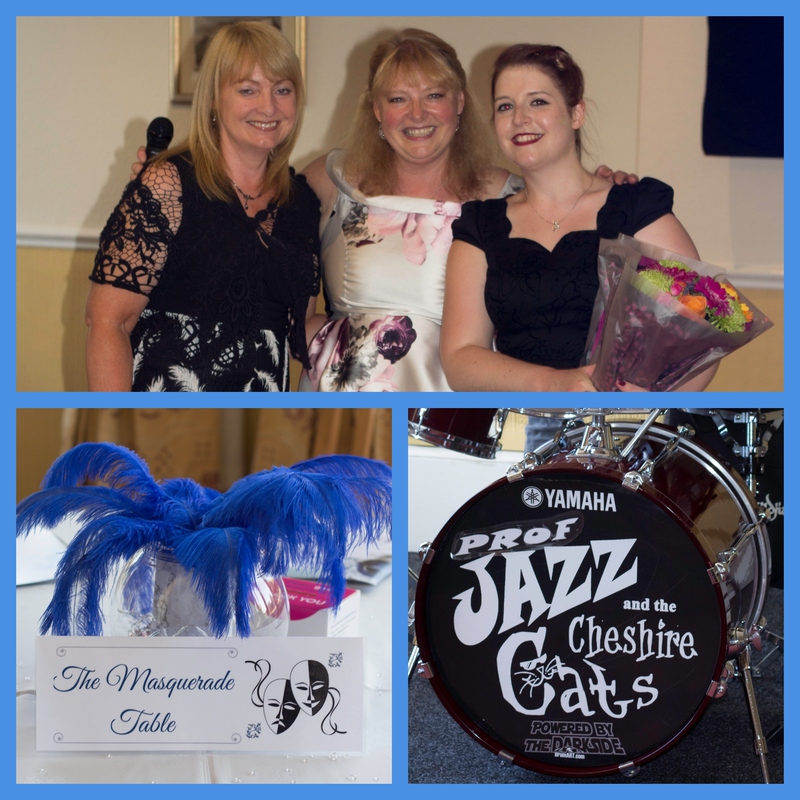 The evening began with an introduction from Becky and then the enchanting Dr Jazz and the Cheshire Cats played the night away. The guests arrived with the most wonderful masks. From long-nosed Venetian masks to Captain America, there was certainly a variety! Everyone looked spectacular. The guests then enjoyed a delightful hot buffet with a mouth-watering selection to choose from. Then it was time for the band’s second set, we were taken back in time through various jazz and swing songs that warm the heart. Before we knew it, it was time to draw the raffle! From £50 vouchers to grand hampers, we had a huge range on offer. 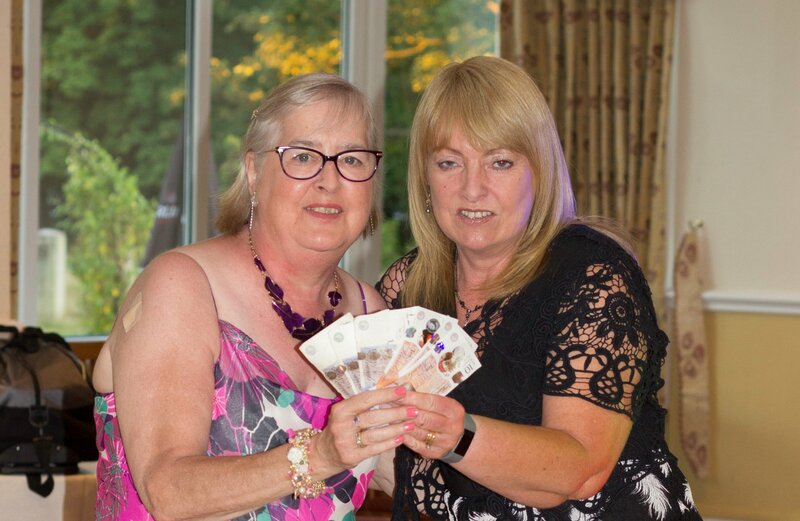 The silent auction was then brought to a close and the money sash game was drawn. A lucky guest won £90 on that one! Once the thank yous were done, the lights went down and the disco lights came on. It was time for the DJ to lead us into the final hours of celebration. We had clients and colleagues showing us their best moves and masks were shimmering in the disco lights. So how much did we raise? We raised a remarkable £1,385 considering there were just 76 guests and the tickets were just £25 a head. We’d like to say a huge thank you to everyone who helped us to achieve this, from our sponsors through to our raffle donors and our guests. Sadly, this was our final masquerade. We thank everyone for their support with our final event! It was a night to remember. If you could pick one first aid essential for people to remember at work what would it be? 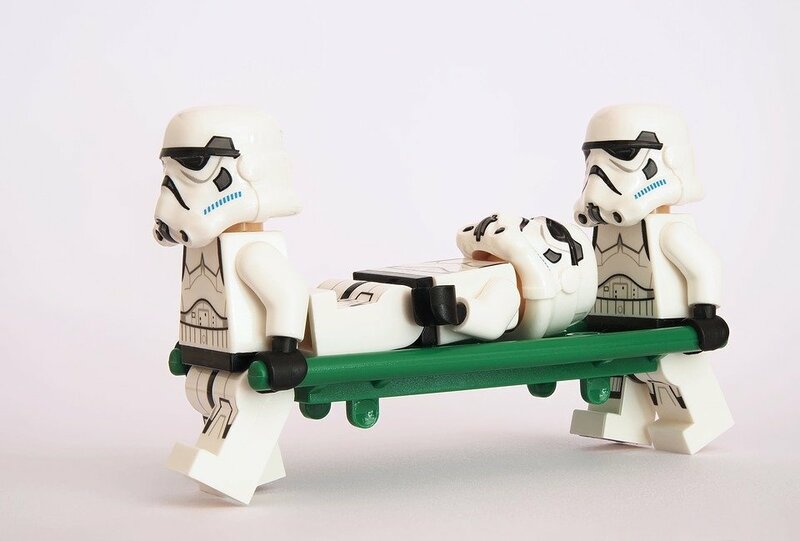 When it comes to First Aid there are lots of different techniques; acronyms; and ways to practise; to embed the learning of essential information. Whilst all this is necessary we must remember that First Aiders are NOT trained doctors or nurses, or even paramedics. On our courses we want people to leave feeling confident they can provide immediate but temporary care. We have found that one of the most common reasons people are reluctant to provide first aid is the fear of doing something wrong. If you remain calm, use the skills learnt and always think COMMON SENSE, you can’t go wrong. As a First Aider you can either deal with the casualty or you can’t. Memorise the drills, know the procedures and apply common sense. 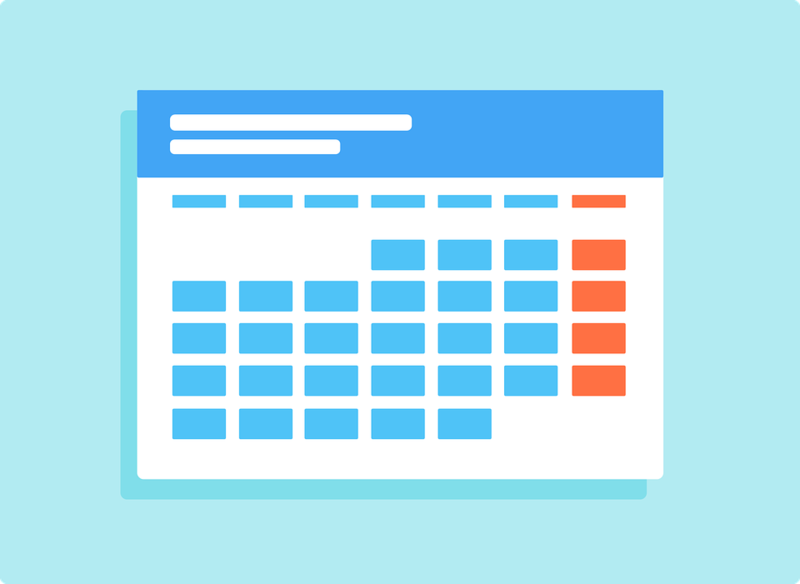 How can I be better at time management and stop procrastinating? There isn’t enough time to do everything on our TO DO list, and there never will be! Work is a continuous task that can never be completed. Successful people don’t try to do absolutely everything. They focus on the most important tasks and make sure they get them done. Our top tip for managing your time at work is to look at these three things; what’s important? what’s urgent? (and they are different!) and also what is the task that you are putting off, that you really dread? One of the best techniques for overcoming procrastination and getting more things done (and possibly more quickly!) is to start working on doing your most difficult task first. 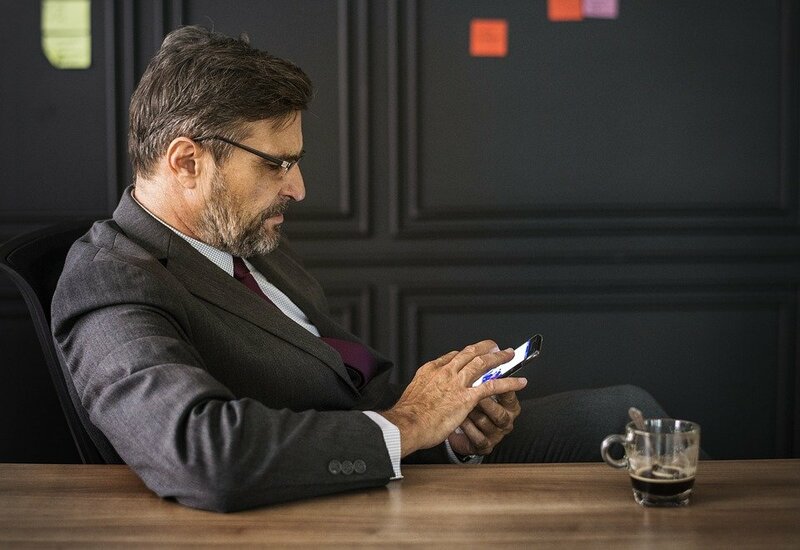 The one that you are putting off or procrastinating over, could be because it’s a long task or a difficult phone call or maybe it’s not within your immediate skill set – get that done first! You will have the satisfaction of knowing that it’s probably the worst thing you will do all day and the achievement will propel you into your next tasks. How can I improve my confidence at work? Confidence isn’t something that we are born with, it is built from a lifetime of personal experiences as well as what we think and feel, and our core values: what matters to us the most. 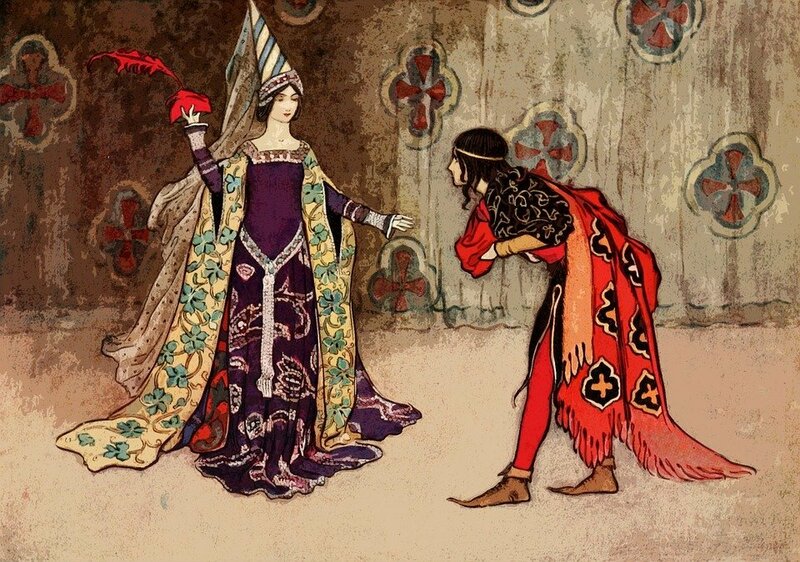 It’s an interesting journey to find out what makes us feel more and less confident in different situations. Where some people thrive others can shrink. Here are just a few quick tips to immediately think differently and increase your confidence. 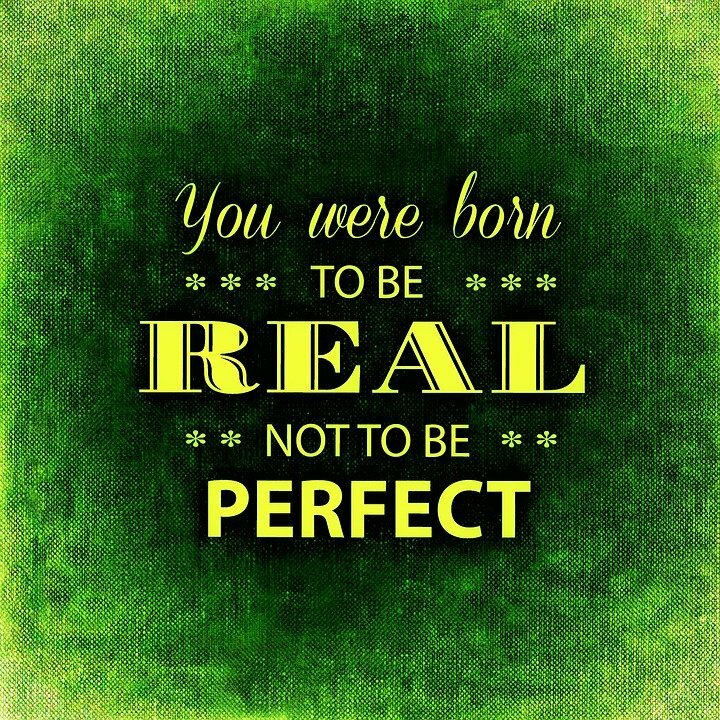 Call that inner critic out! – that little voice inside often thinks and over thinks every situation and if we listened to it all the time it would destroy our self-esteem. Prove it wrong on a daily basis. Get clued up – improve your knowledge and raise your profile. You are an expert in something. Sure others may know more than you but lots of people will know less. Handle change. Change is inevitable. Embrace change with a positive attitude and look for those who know more than you about whatever has changed and learn from them. Be that beacon to guide and help others through change. Talk nicely to and about others. Idle gossip is a waste of time and only puts up barriers. Be the adult even if those around you may want to parent you or make you act like a child or even bring out the parent in you. Adults treat other adults like adults. How can I achieve my goals without feeling overwhelmed? Goals are so important, they exist to serve as a driving force in producing, achieving and creating something important to you. Once that goal has been achieved, it gives you a renewed sense of purpose; empowerment; a positive attitude; a sense of accomplishment – all which propel you to create new goals and achieve even more than you thought was possible. Often goal setting starts on the first of January and by mid-Feb we’re pushed to even remember what our goals were. Or we hit a fork in the road and forget that our goal is a journey in itself with many different possible paths to completion. So how to start? Well, you don’t need a new year to set new goals, what you do need however is a pen. Write it down! on paper with your actual hand. You’ve committed yourself to it. Your goals can be as big as you can imagine them to be, as long as there are plenty of steps in between which are small, practical, realistic and have a timescale in which to achieve them, then aim as high you can. What if I hit a barrier? This is probable and a good reality check. Often goals are hit because you deviated from the original plan. Always remember your intuition, your inner voice or God’s voice, whatever you call it, it works. Barriers can be swerved, crashed through and worked around. Go back to the goal and work out the steps to achieve it, what is your first step? Is it small, practical, realistic and when will you complete it? Then move on to the next step. We’ve teamed up with local charity: The Society for Abandoned Animals to help them not only re-home their precious rescues but encourage people to donate to their shelter. This quarter we’re trying to find 7-year-old Tigger a new home. 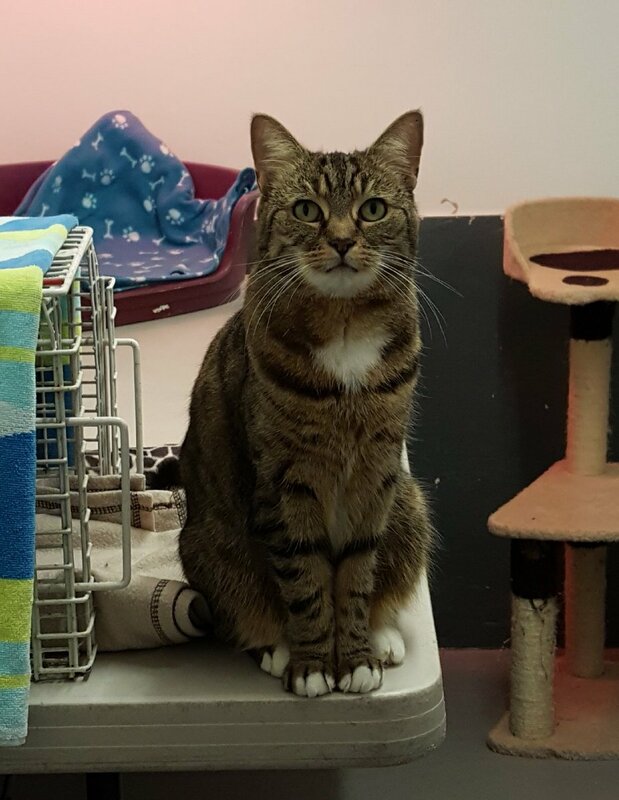 Tigger has been at the sanctuary since December after her previous owner went into care. She has obviously not had good experiences with humans in the past, she tries to be friendly and will rub and purr, but then will suddenly put her guard up to defend herself. She has made a lot of improvements in her time there but she still has a long way to go. Tigger will need a patient and experienced owner who understands that she will be a long-term project. She cannot be homed with children or other animals. Sadly the SAA have had to shut their dog pens due to lack of funds. Please take a moment to visit their website and donate, your donations could help them to rescue dogs once again. "I can't thank you enough for all of your help over the past couple of months. You and your team have been beyond amazing."